My neighbor is hitting one of those golf ball contraptions where the ball never goes anywhere, but he gets a lot of practice with his swing. It’s a bit noisy, but I don’t care. I am outside! Never mind that this is a one day deal. That the forecast for tomorrow is rain mixed with snow and the temps are going to fall to 14 tomorrow night. This is a little slice of heaven in a cold, snowy, long, long winter. Time for a blog hop! My friend Aubrey Wynne, author of the newly released “Merry Christmas, Henry,” tagged me to participate (I’m a virgin—this is my first time). She said to follow the questions that everyone in the hop answers. And since she’s a teacher and an incredible writer, I agreed immediately to join in. Don’t forget to check out the other authors participating in the blog hop. There is some incredibly creative talent out there, no matter what genre you enjoy reading! 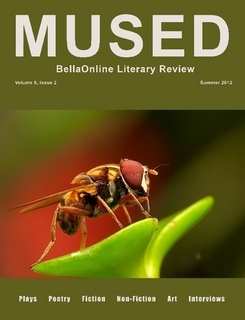 I’ve caught the publishing bug after my latest acceptance and subsequent featured author request from Mused, the Bella Online Literary Review. I’ve been writing flash and short stories, contemplating where the Circus is going, and writing a “how-to” book that is in its final stages of editing. I don’t stick to one genre in my writing. I’d rather explore everything I can. No matter what genre I choose to write a particular story, I focus on creating the character’s voice and making a connection with the reader. I’m not a descriptive writer. I can’t spend paragraph after paragraph setting scenes and explaining actions. I think this is why I enjoy writing flash; every word counts. It’s a challenge for me to say the most with the least amount of words, and to do it in such a way that the reader knows exactly what I’m trying to convey. I want them thrust into the story from the first line and forming a connection with my main character, either from a similar event in the reader’s life or perhaps sympathy for the character’s plight. I don’t like to feed a story to my readers. I give them tidbits of information and allow them to figure out the rest. I think this approach involves them in the story, creates a bond between the author and the reader, and lets the reader feel they are a part of the story. I see novel writers allowing readers a glimpse into an enormous world of their creation, while authors of flash fiction and short stories have very little time to pull the reader into the created scenario. Every word is meaningful and deviation or rambling becomes disastrous. Fiction is an escape, taking readers from their real world lives. I believe the best fiction should involve the reader in such a way that they can imagine themselves in the scene, as the hero or heroine, as the villain, or as the person clinging to hope. The perfect fictional creation is the one a reader can’t put down until they reach the end of the story. I’m a person who needs total quiet when I work, so I create my stories when no one can bother me. I let my imagination wander before I fall asleep at night. I developed an entire NaNo novel a chapter at a time in the shower. Often, I use a prompt and allow the story to mull around in my mind using the theme. After working on the idea or story line, I develop the characters by asking myself questions: Where are they (scene)? What outside forces or personal decisions led them to this place (plot)? Where do I want my main character to be at the end of the story (climax and conclusion)? What age are my characters and how do I want them to speak (voice)? What other characters or plot devices can be included in the story to help move it along? How can I make my characters special, so people would want to read about them or identify with them? 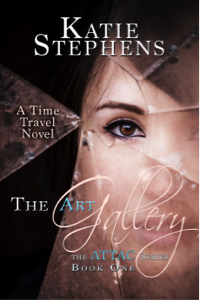 My first edit of a story adds more detail, so the reader can picture the scene and characters. I love dialogue, for what is communication without it? From there, I like to post on Scribophile and get some opinions of what worked and what didn’t before I start the final editing and subsequent submission process. I’ve chosen three authors I love to critique on Scribophile—a sure indication that I admire their style, although each one writes in a different genre. My Dino-Pal, Taylor L. Scheid, writes incredible science fiction but that’s on the back burner to promote her new book, Vorator. 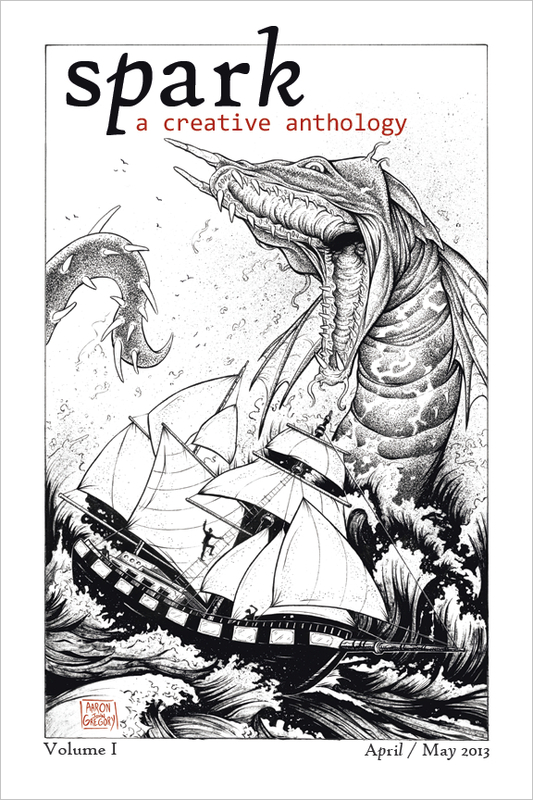 DarkHous Press is publishing it and I’m sure it will be wildly popular: it’s a cannibal monster horror book. And you know what happens with books like this? They turn into television shows and movies and I’ll be able to say ‘I knew her when…’ Taylor is already working on the sequel, Venator. Awesome stuff. Scott Bell was my first author-crush on Scrib; I followed him around in adoration and read every word he posted. He’s completed four novels: “Yeager’s Law” is in his agent’s hands and the sequel “Yeager’s Mission” is waiting in the wings. Scott’s current WIP is the third Sam Cable novel, set in modern-day Texas and following a Gary Cooper-like Texas Ranger and his feisty part-time lover and badass FBI agent Rita Goldman. Must-reads if you like adventure and ‘plosions! Scott also has two published short stories. His third, “Government Waste” will be published soon at Desolation. George Wells is a flash fiction author I met on Scribophile, and yeah, I stalked him, too. I figure at least I have good taste in fiction and men. George is an expat living in Mexico and his writing gives us a flavor of that beautiful country and their inhabitants. “To the River,” his very first publication, was with Shadow Road Quarterly and they also published “The Gift.” Another story, “Coming Clean,” has been accepted for publication in An Unlikely Companion. George has the distinct honor of being one of two authors (Alexis Ann Hunter is the other) who have had their work accepted by Spark, A Creative Anthology for every volume so far, four in total. Great work, George! Audio versions of George’s stories in the first three volumes of Spark can be heard in his own voice! This is a test post for images, because I’m technically illiterate. Really. Okay. This is really cool. Now to resize. Big THANK YOU to Aubrey Wynne for helping me out on this. Now to learn how to add links and change the words…. BRIAN!! Can anyone else see the light bulb above my head? No? Then it must be the glow of sunshine that comes with realization.